Domingo Jojola and Ryan Sloane defeated the defending champions Andrew Gunson and Matt Montez 1 up in the final match to win the Sacramento City Four-Ball at Bing Maloney Golf Course. Jojola and Sloane barely got into the match play bracket, shooting a 2-under 70 in qualifying and taking the 31st seed out of 32 teams. 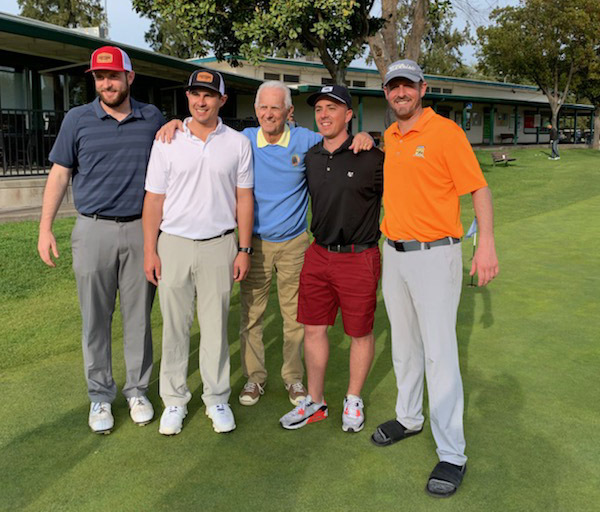 But they started their run with a 2 and 1 win over the stroke play medlaists Kyle Christian and Bill Hurwitz and then won four matches during the second weekend of play. All of their matches were close -- the first two went to the 17th and the final three were closed out on the 18th. 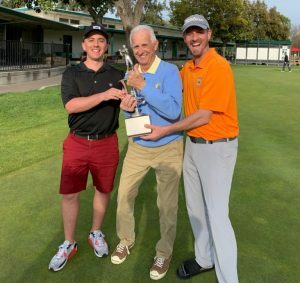 For Sloane, it was another SGC title to go along with the five straight California State Fair Masters he has won coming into 2019. For Gunson and Montez, it was a spirited defense of their title. Taking the #1 seed given to the defending champions, they won four matches, including a 23-hole match in the second round against Craig Miyamoto and Dave Swanson. 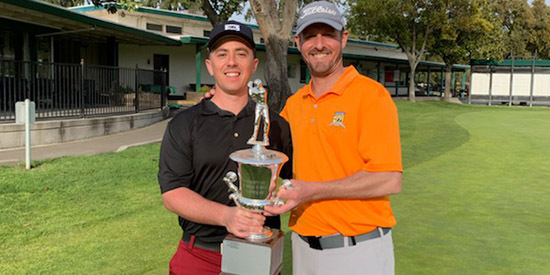 Christian and Hurwitz led all stroke play qualifiers with a 10-under 62.